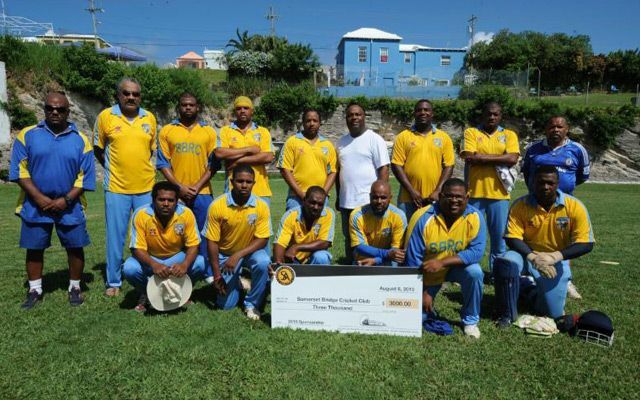 Cricket is a major sport for the people of Bermuda and Bermuda Security Group has for many years put its support behind the cricket community. In conjunction with sister company, SA, we have been in-kind and financial sponsors for the Somerset Bridge Cricket Club based at White Hill. We believe creating an opportunity for communities to hone their skills and compete is a valuable investment in the security of what matters to Bermuda. We also provide sponsorship to girls’ cricket and the Bermuda Cricket Board.